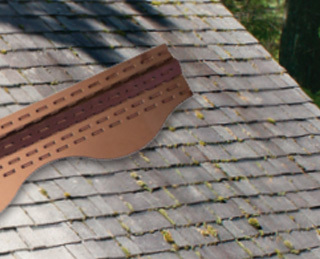 Since 1980, Spencer Roofing has been a trusted choice for Highland area homeowners when it comes to roof replacements and new roof installations. 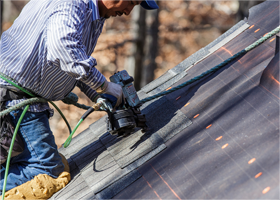 At Spencer Roofing, providing exceptional customer service is our #1 goal. We understand that your home is an important investment. 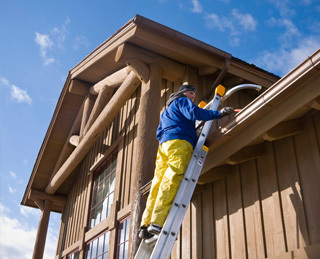 Your concerns are first priority, and we will help you select the most appropriate roofing system to meet your needs.